Side exhaust system, abs and tc systems, larger wheels with centre locking wheel nut’s for quick pit stops. In recent time Reflex has been preparing and running cars by many different manufactures and with new offering from the likes of Aston Martin, Audi, BMW, Mercedes Benz and McLaren in GT4. Any new challenges are welcomed by us at Reflex. 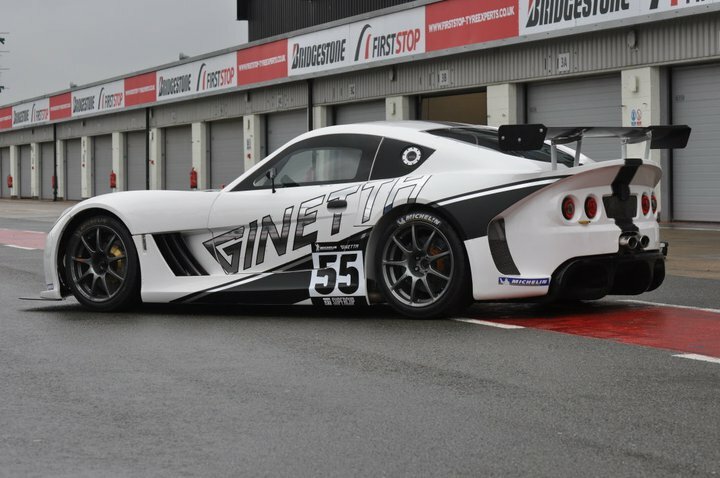 Reflex Racing has already been successful in many different championships including Ginetta championships, Britcar, gt cup, vln European gt4, Dutch gt4 and British Gt, with some impressive results in one off appearances in British Gt including a class win. 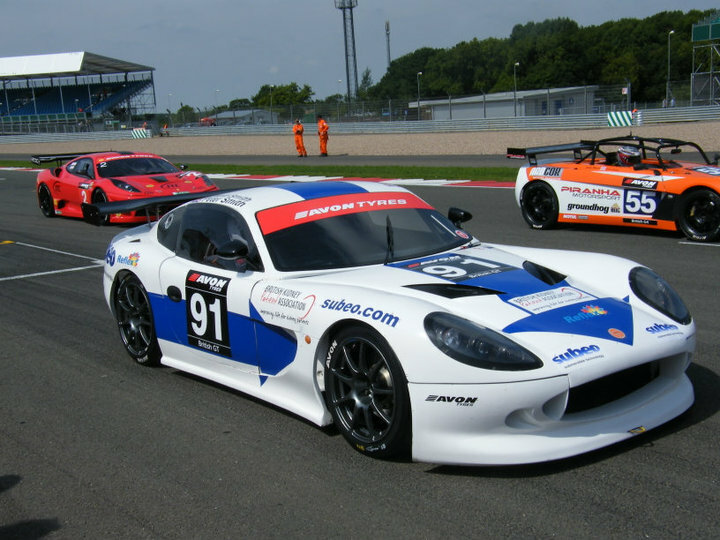 Now Reflex racing are looking to support two drivers in the premier National endurance championship. compete in anything up to a 24 hours race. to both buy and run the vehicles. conferences take place in a designated area inside the Race Centre.